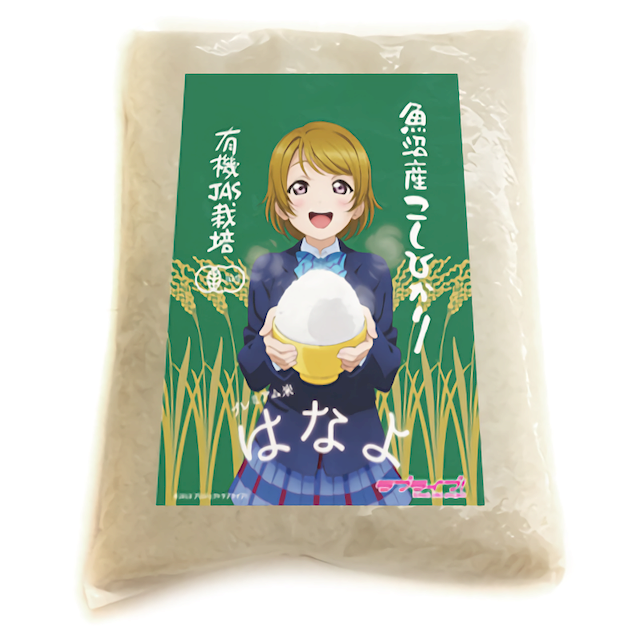 Hybrid Mind Market has started accepting pre-orders for 1kg bags and 500ml pet bottles of Koshihikari rice produced in Uonuma, Niigata Prefecture, featuring Hanayo Koizumi, a white-rice loving girl from the Love Live! School Idol Project franchise, on their packages. 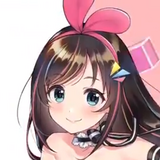 The company previously also collaborated with Girls und Panzer, Knights of Sidonia, Urusei Yatsura, and Ghost in the Shell New Movie. 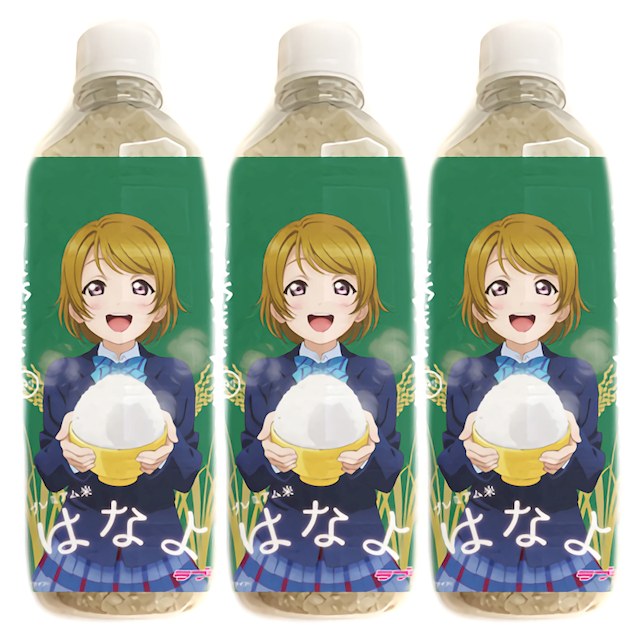 The premium rice brand is simply named "Hanayo." A 1kg bag is offered at 3,240 yen (about 26.36 US dollars), a 500ml pet bottle is at 1,980 yen (16 US dollars), and three-bottle set is at 4,980 yen (40.52 US dollars). Their first lot will be delivered by January 17, 2016. 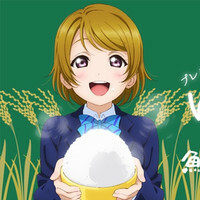 TV Anime "Love Rice" Offers Agricultural Experience Event at "Love Rice Farm"